Home » Pharma Blog » What is a Maintenance Technician? Maintenance Technician within a pharmaceutical or medical device company will be tasked with routine maintenance of manufacturing equipment as well as helping to troubleshoot when issues arise. Due to the regulation of the industry, they are required to keep detailed and accurate documentation of their work. According to the BLS, the median annual wage for Maintenance Technicians was $50,440 in May 2017 with projected job growth of 10% from 2016 to 2026. Let’s take a closer look at the details of maintenance and the role of a maintenance technician. What do Maintenance Technicians do? As in most industrial environments, maintenance is a key feature of pharmaceutical or medical device manufacturing. The maintenance team will be involved in routine maintenance procedures as well as helping to troubleshoot issues should they arise with equipment in the manufacturing process. Due to the highly controlled and regulated environment of medical manufacturing, a key feature of the duties of a maintenance team is to keep up-to-date documentation. This can be used to show that regular checks and preventative procedures were carried out in line with both company and external protocols. It also ensures a paper trail of interventions and repairs carried out on the manufacturing equipment – this is also essential to maintain adherence to regulation. The ultimate aim of a maintenance team is to keep an efficient and safe manufacturing process operational. Failure in this can result in a reduction in output of a finished product or compromised quality standards which can lead to the destruction of a faulty product. Downtime of the manufacturing line should be minimized. Ultimately, these things result in loss of revenue for the company. 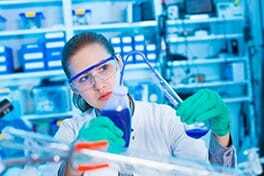 For that reason, the role of maintenance is an extremely important one within a pharmaceutical or medical device manufacturing site. 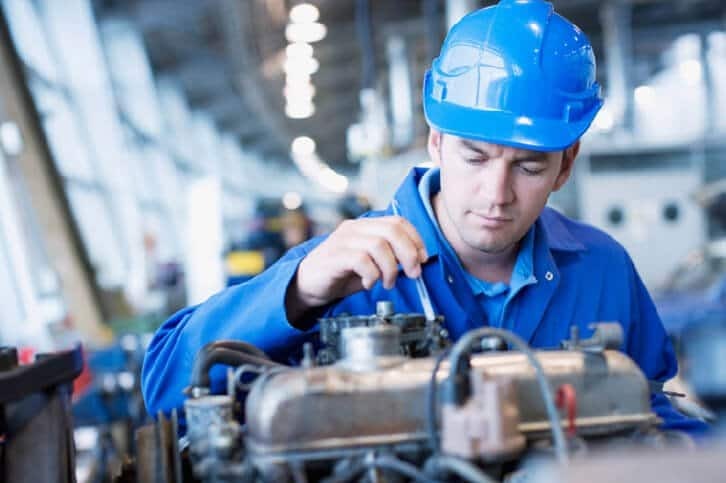 In larger companies, the role of a Maintenance Technician can be more specialized, including areas such as instrumentation, facilities, mechanical or electrical. In smaller companies or at smaller facilities, Maintenance Technicians may be required to take a more general role. They may also be consulted in regard to continuous improvement of manufacturing equipment and processes. Maintenance Technicians often work in shifts and can also be required to supply “on call” support to their facility, depending upon the specifics of the job role. Maintenance Technicians usually work as part of a wider maintenance team within the facility. Responding to alerts and operation messages – carrying out corrective procedures and repairs in line with SOPs and maintenance protocols. Candidates will typically be required to have a high school/secondary level of education. A third level education in a relevant field, an apprenticeship or industrial maintenance experience will be advantageous. Candidates with maintenance experience in other fields will be considered, especially when they can show awareness of the demands of this highly regulated industry. If you already work as a maintenance technician and would like to retrain to perform the same or similar role within the pharmaceutical industry, check out our 30-week Certificate in BioPharmaChem conversion program. Problem-solving skills – must be able to work independently, knowing or being able to source information to resolve issues with machinery. May have to identify, isolate and repair issues based on reporting of faults from the production team. Check out our salary guide for Maintenance Technicians for information local to you. As with all resumes, it’s extremely important that you tailor your Maintenance Technician resume to reflect the language used within the job advert. Where you have relevant experience or skills, use the words and phrases that the employer has used to describe them. Do not assume that someone will read similar wording and know what you mean. For more information on currently available Maintenance Technician roles, head to our jobs boards and select Maintenance in the “Jobs by Category” menu. We currently have jobs boards for Ireland, the UK, and Philadelphia, USA.